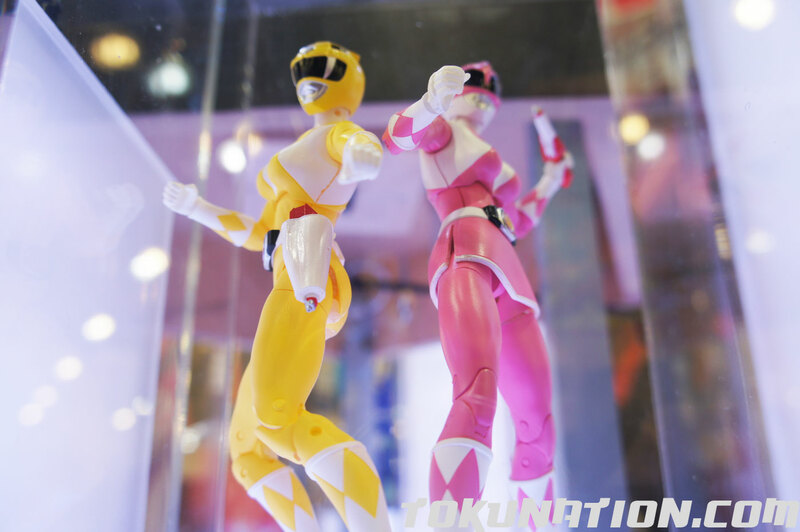 Announced at the show was the continuation of the line through late Fall 2017, as well as who is coming out in what assortment. 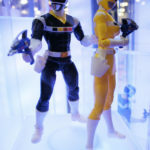 Check out that list below! 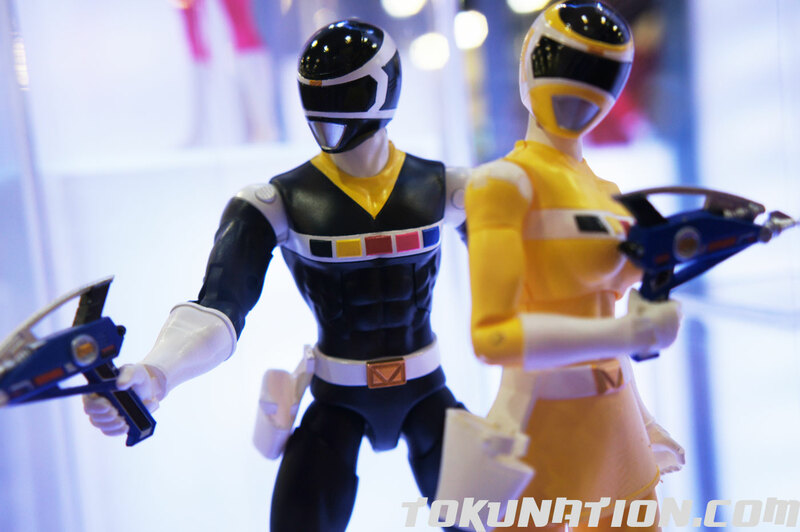 Who are the mystery figures?! 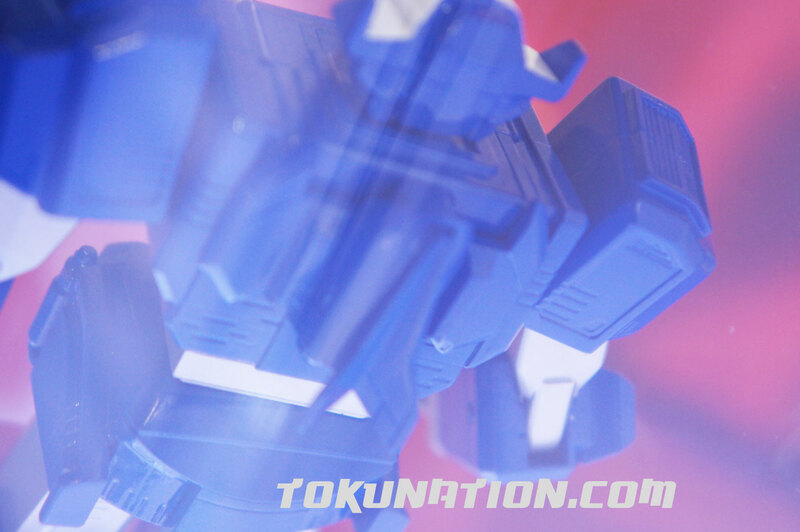 There’s some speculation that it’ll be a four person team – and we’re sure whomever it is will be thunderous! 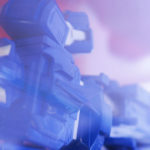 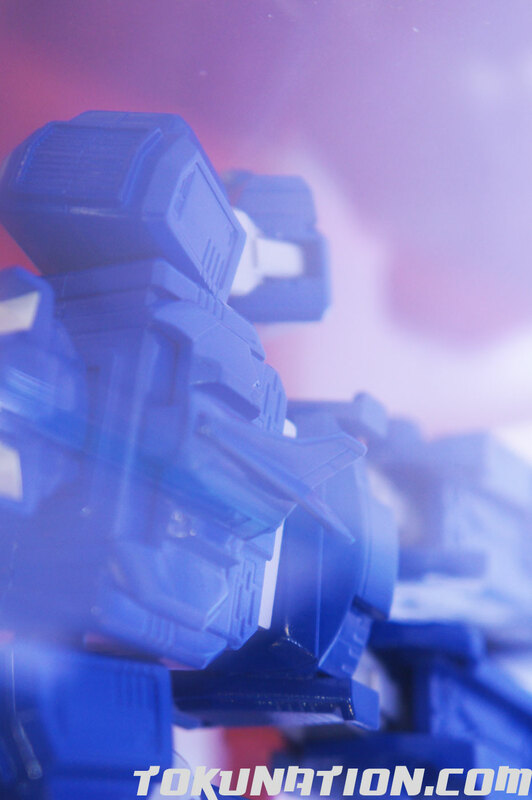 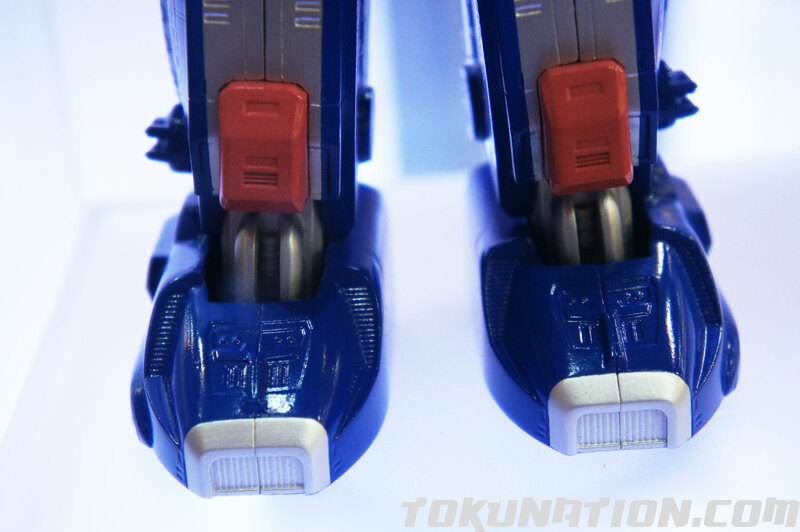 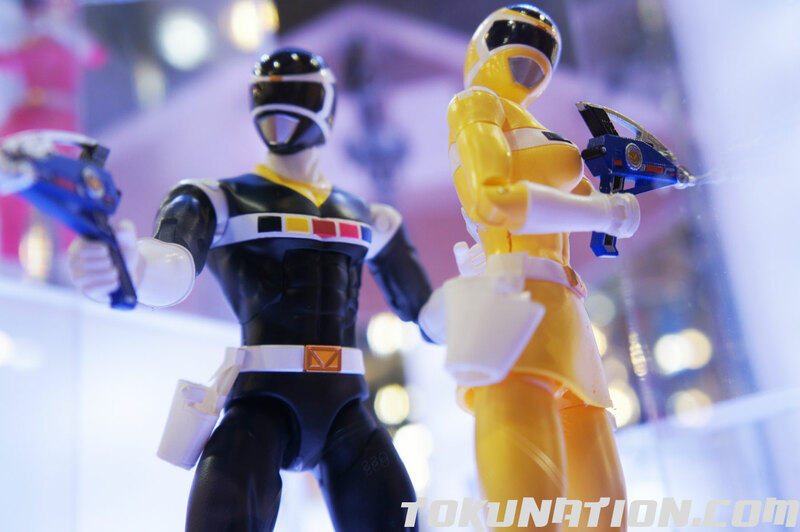 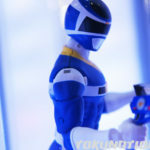 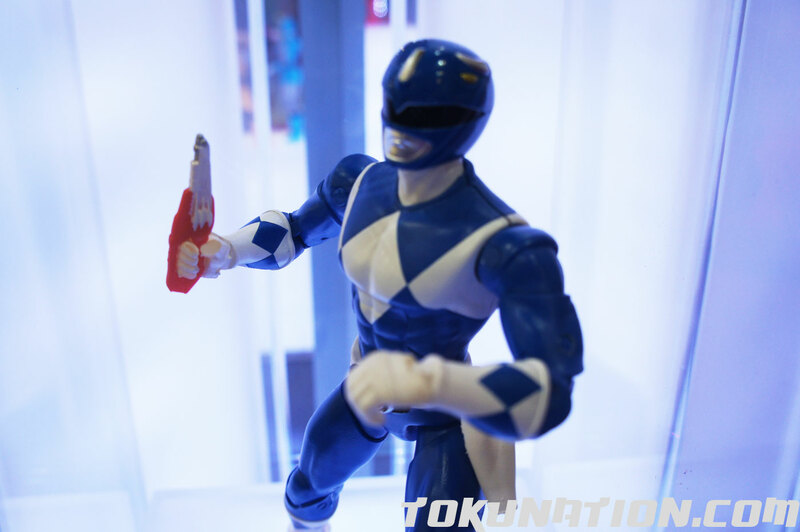 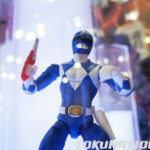 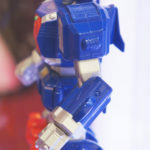 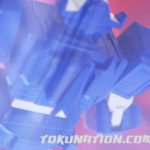 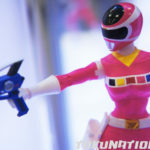 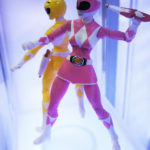 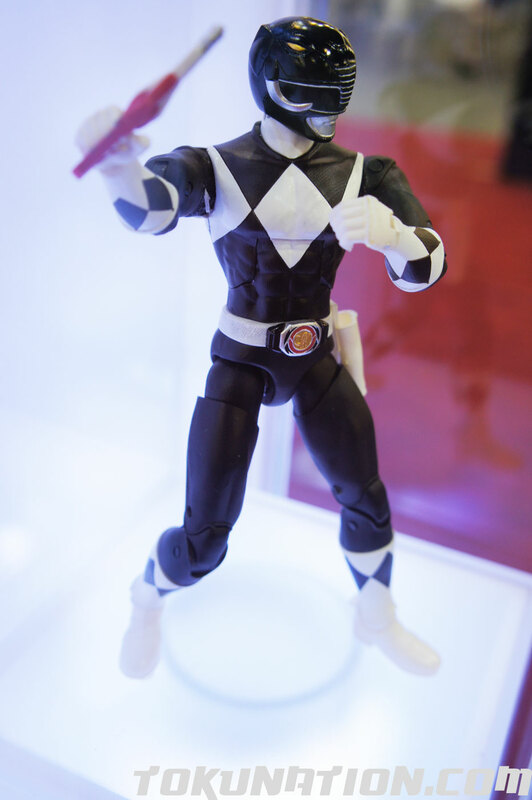 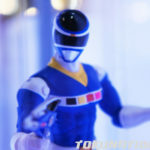 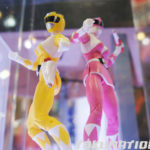 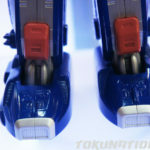 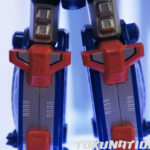 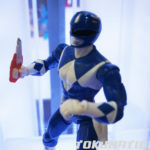 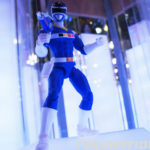 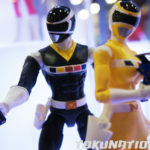 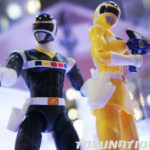 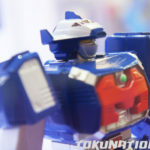 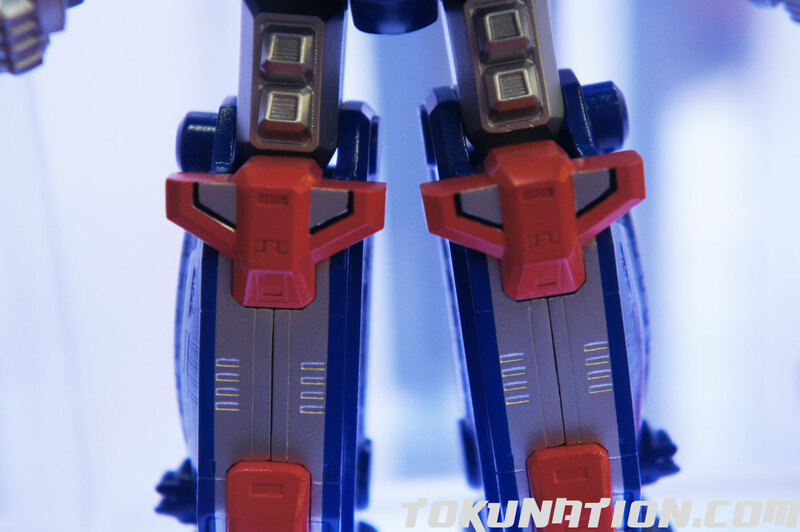 Check out all our pictures of the Legacy Power Rangers figures by clicking the title of the story! 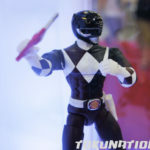 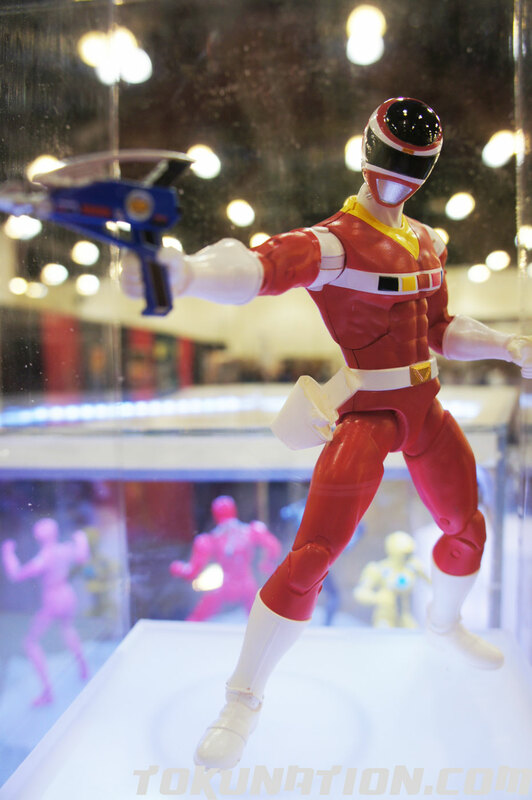 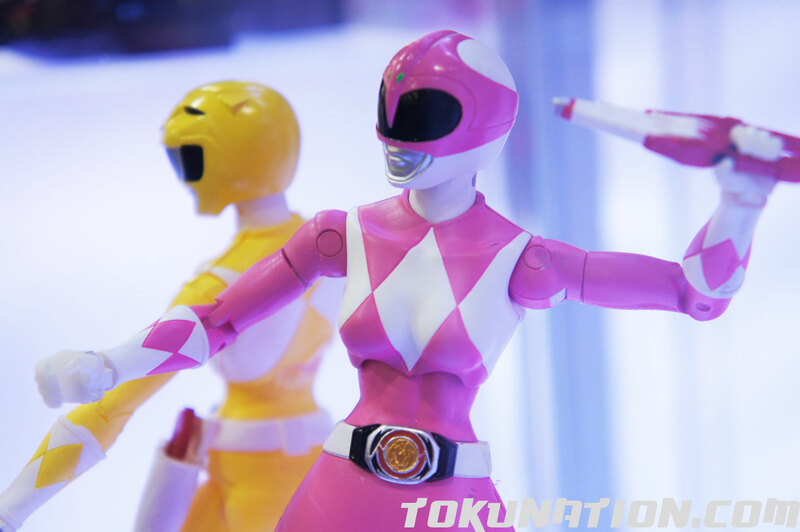 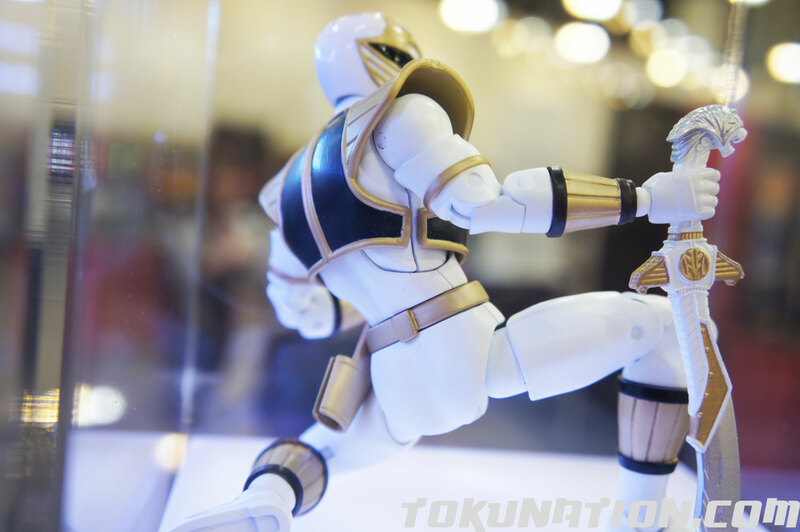 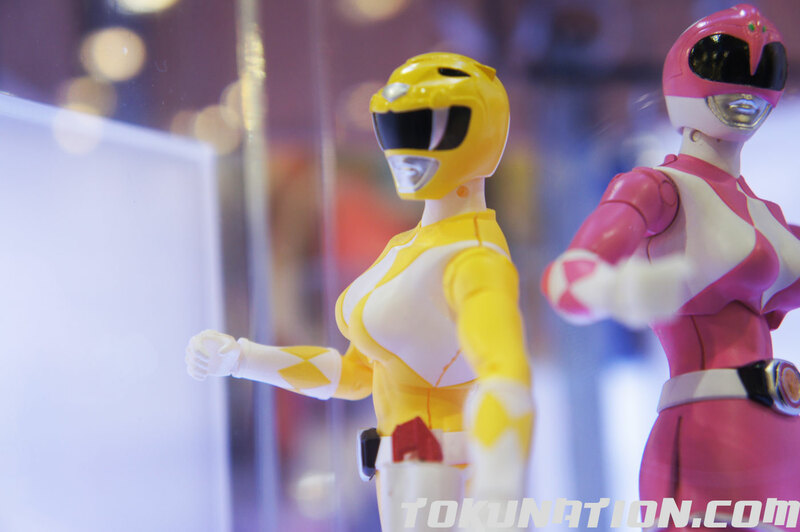 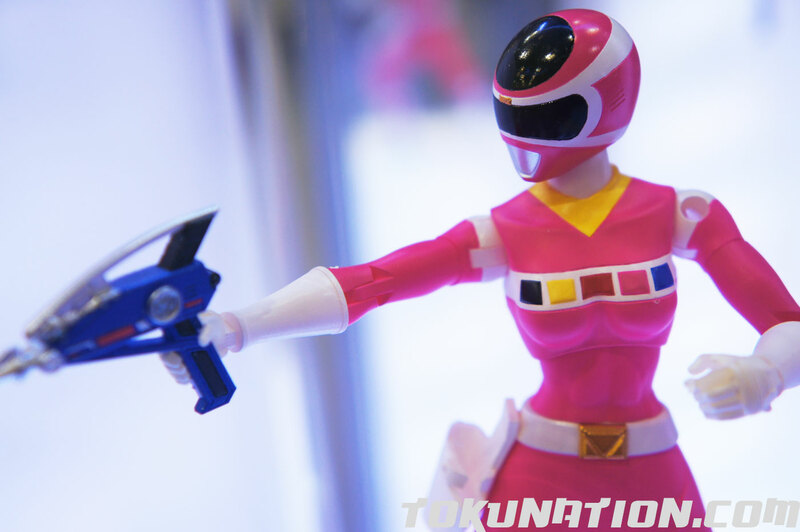 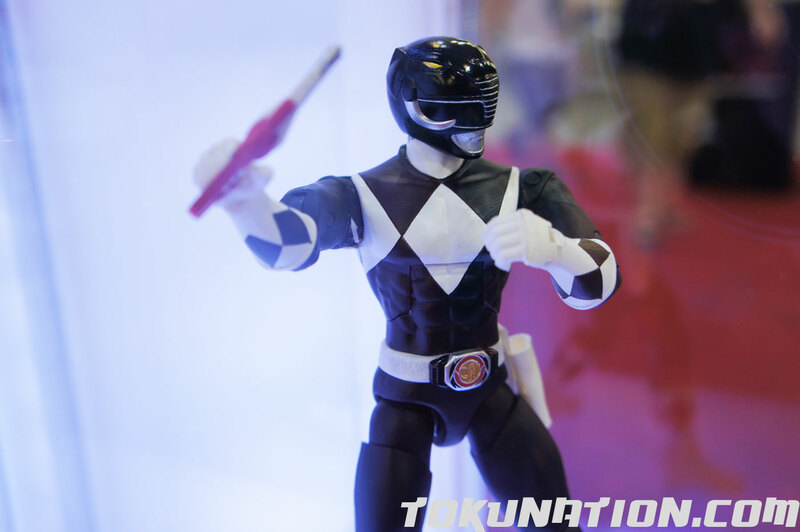 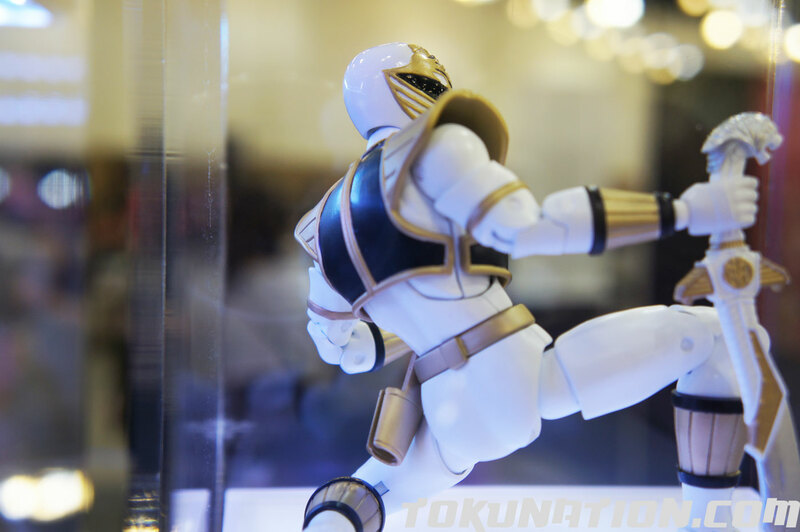 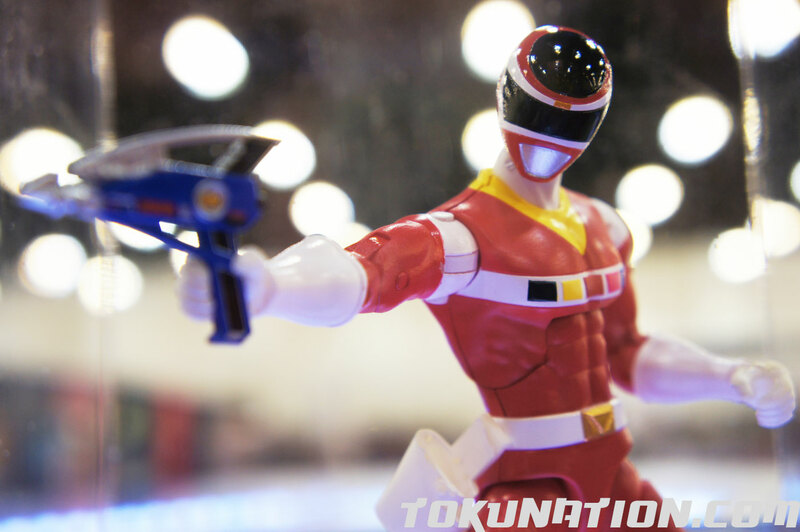 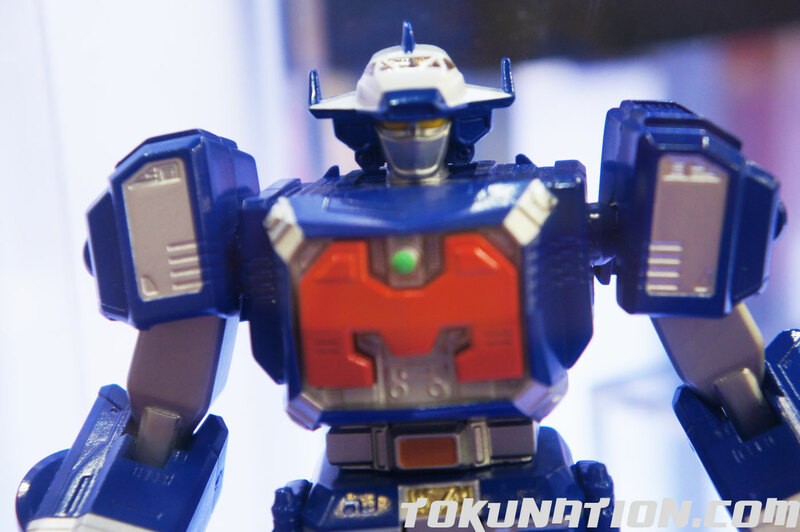 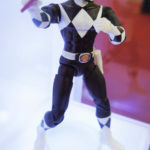 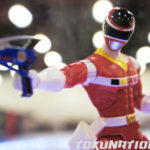 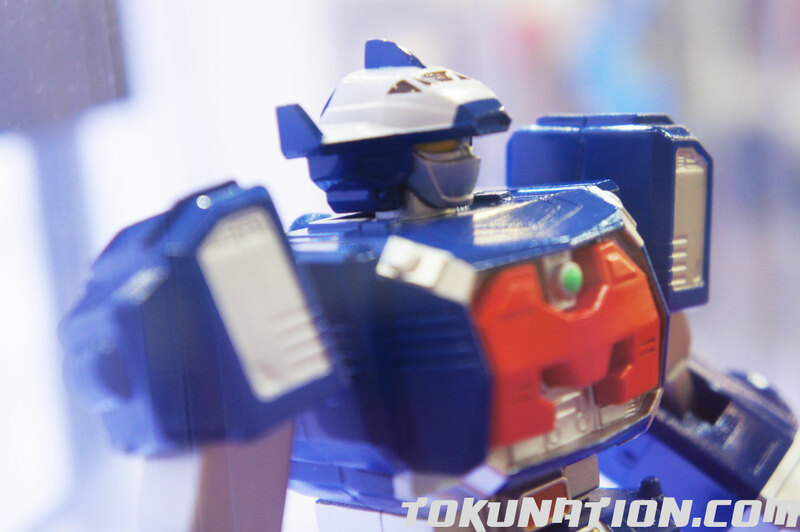 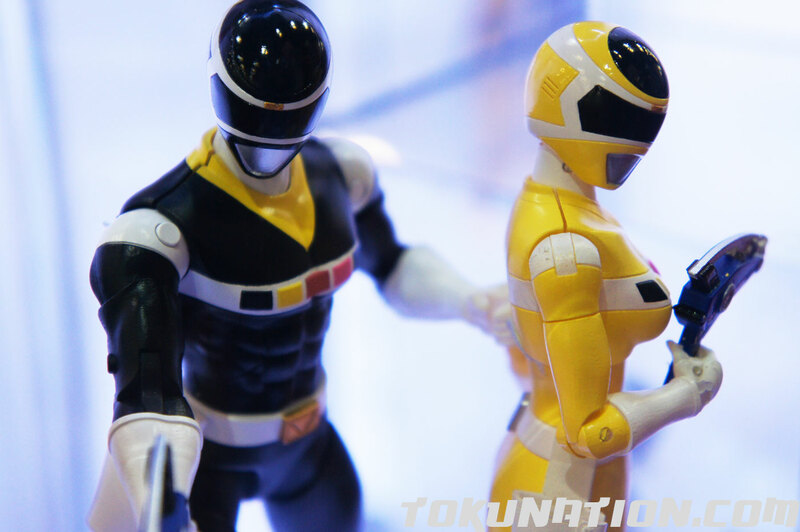 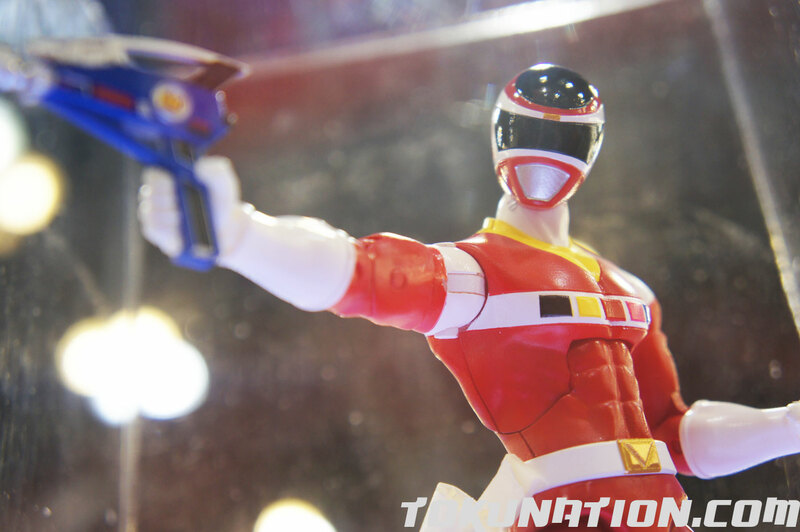 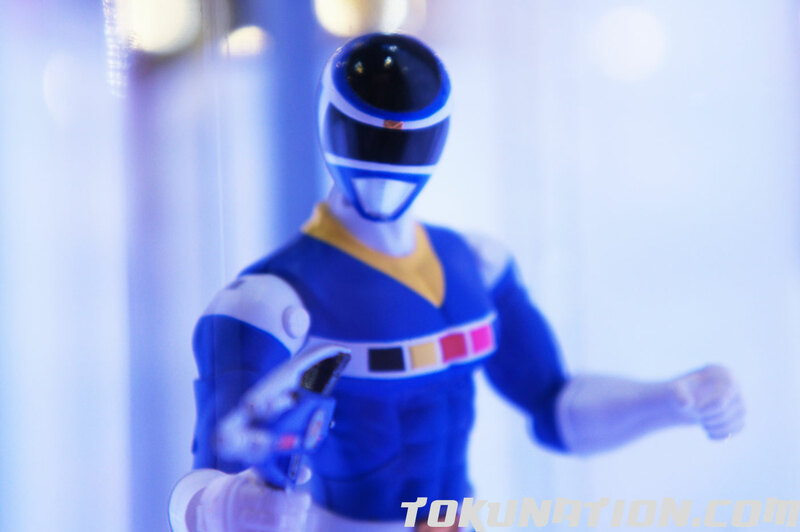 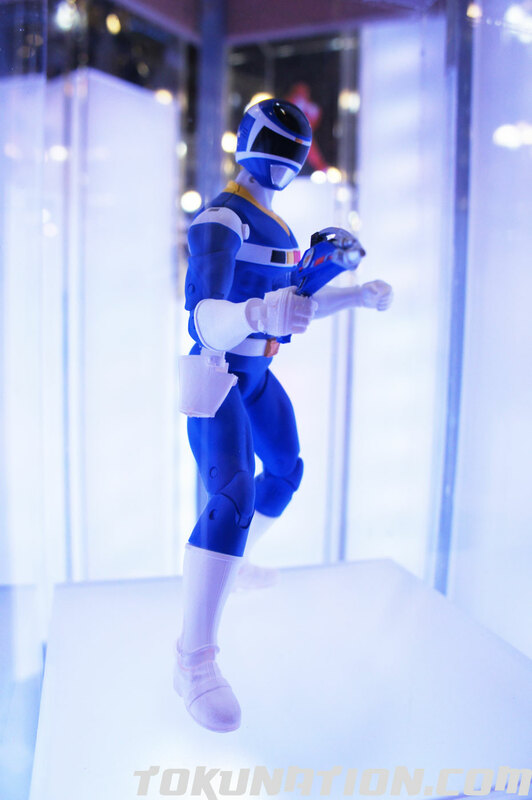 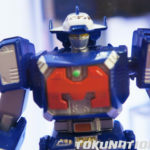 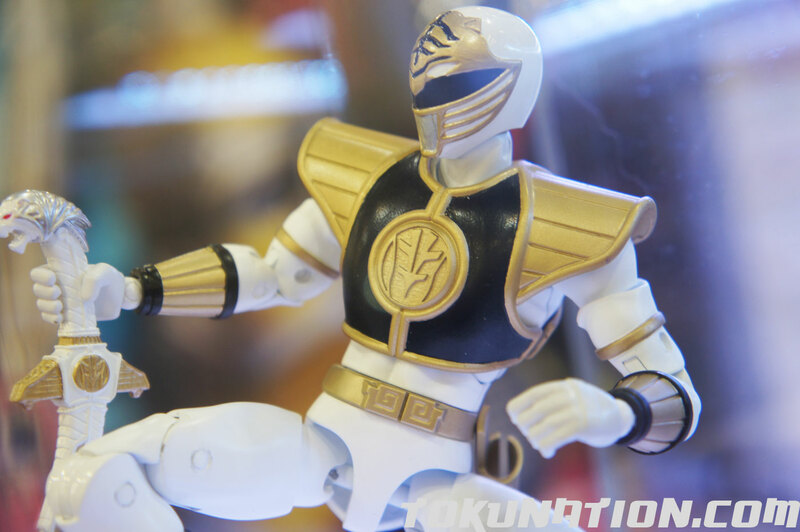 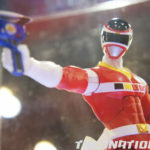 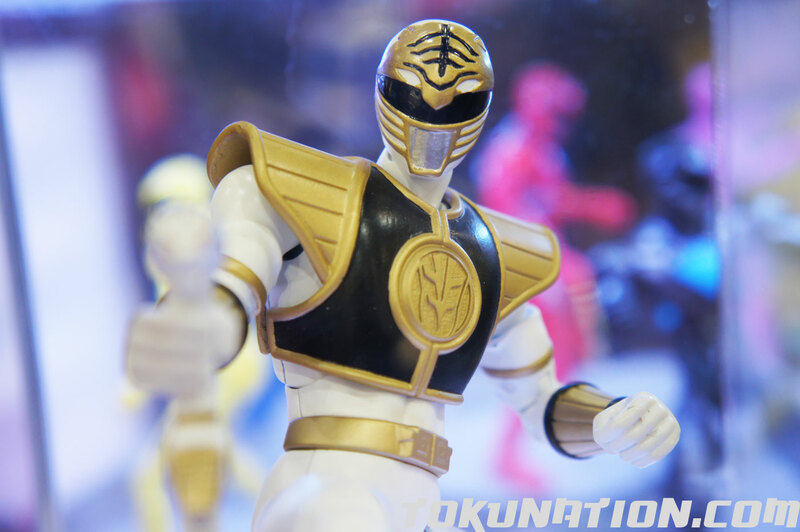 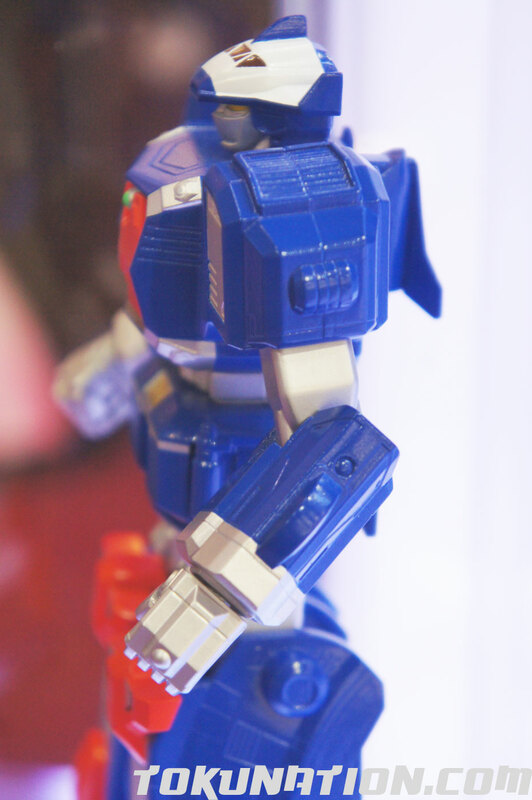 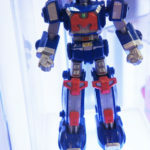 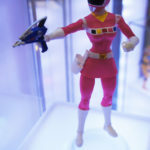 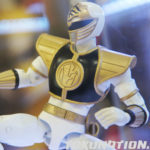 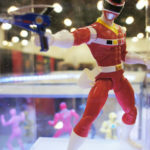 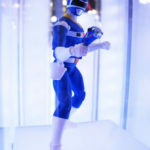 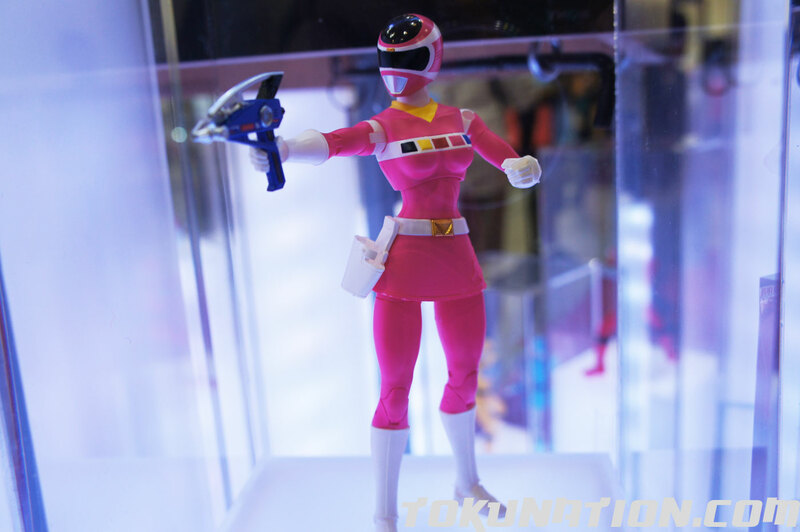 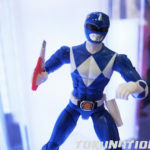 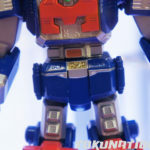 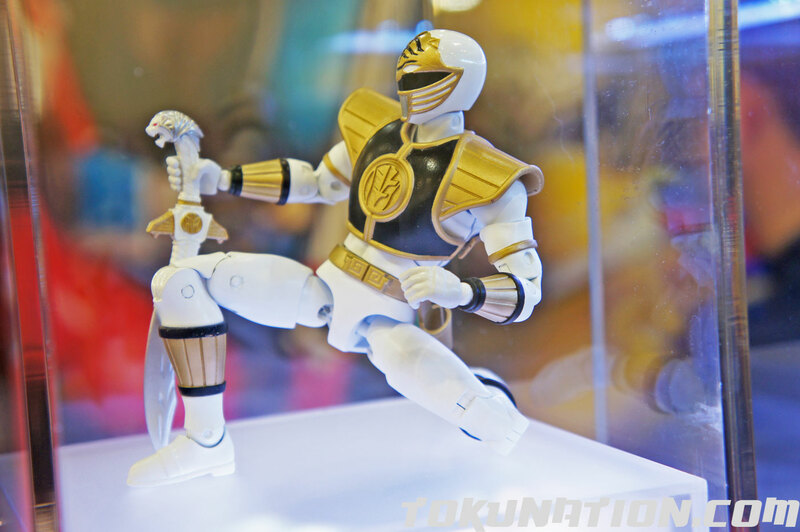 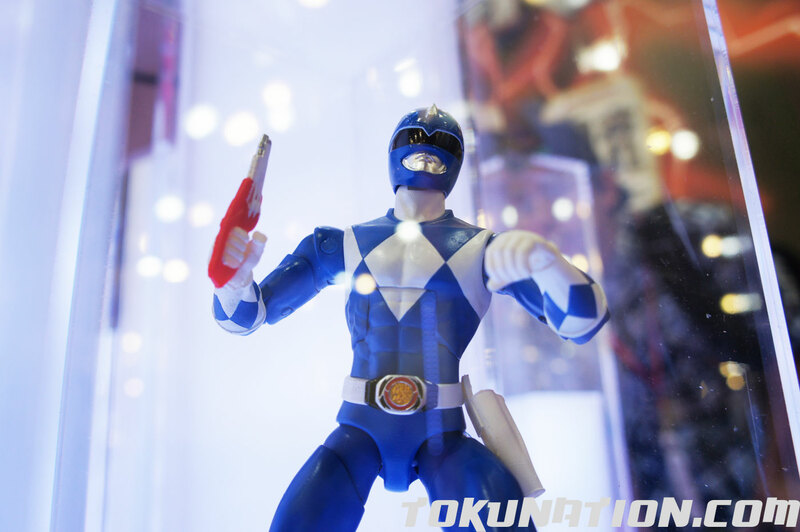 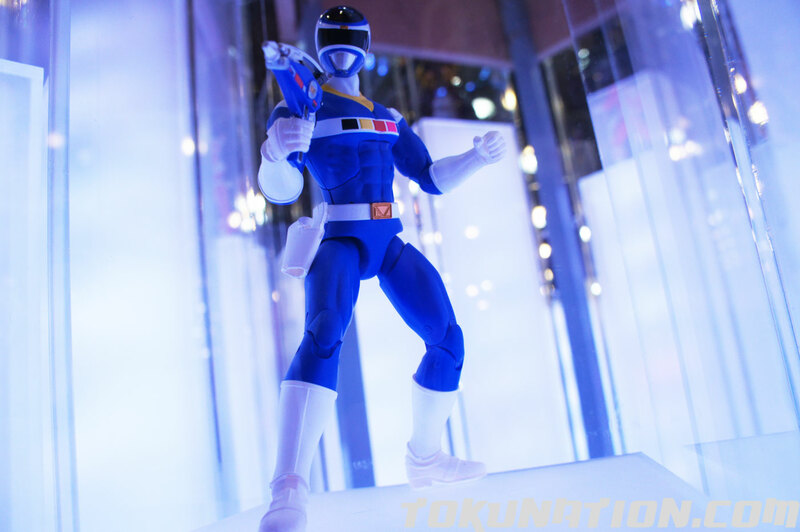 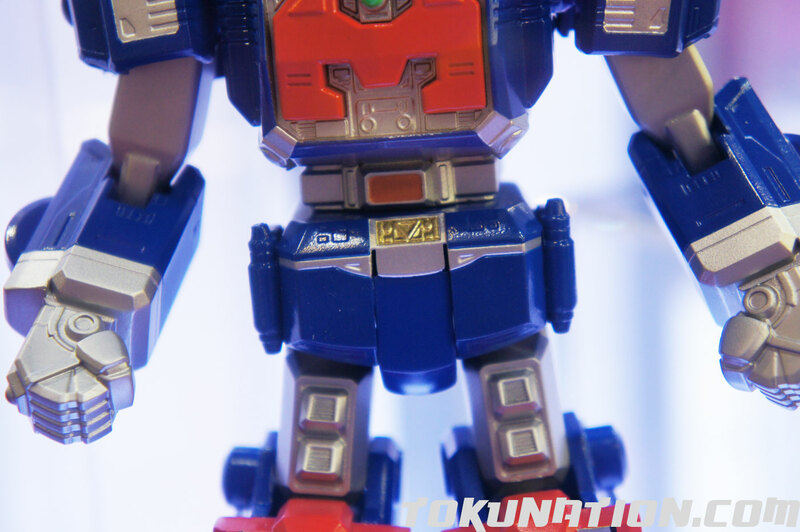 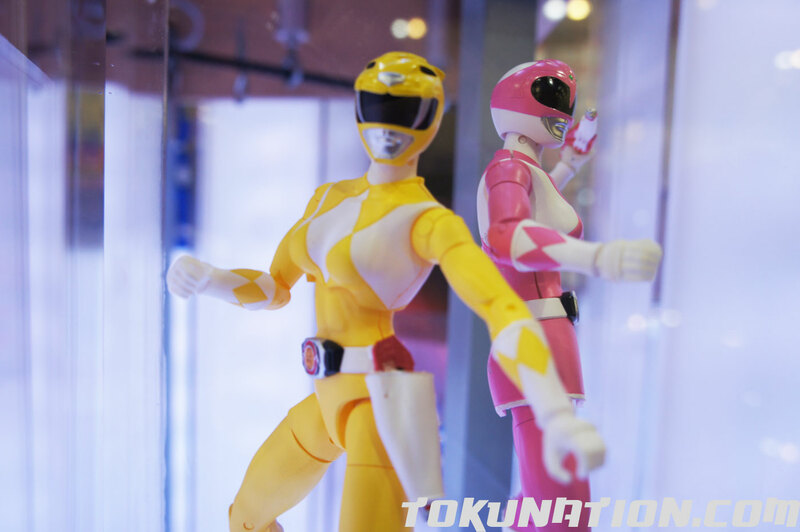 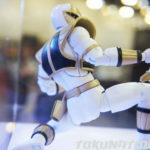 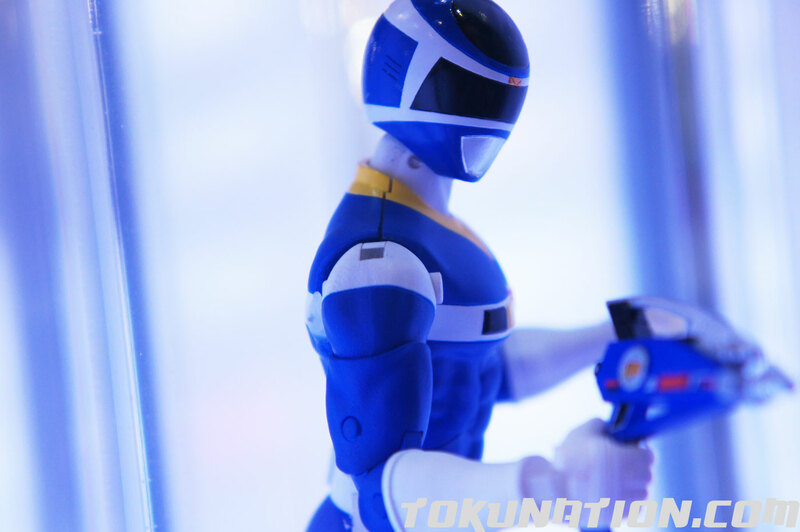 Check out our gallery from Power Morphicon of all the remaining 6.5" figures from the Power Rangers Legacy line of figures, due out as early as this fall and through next late spring! 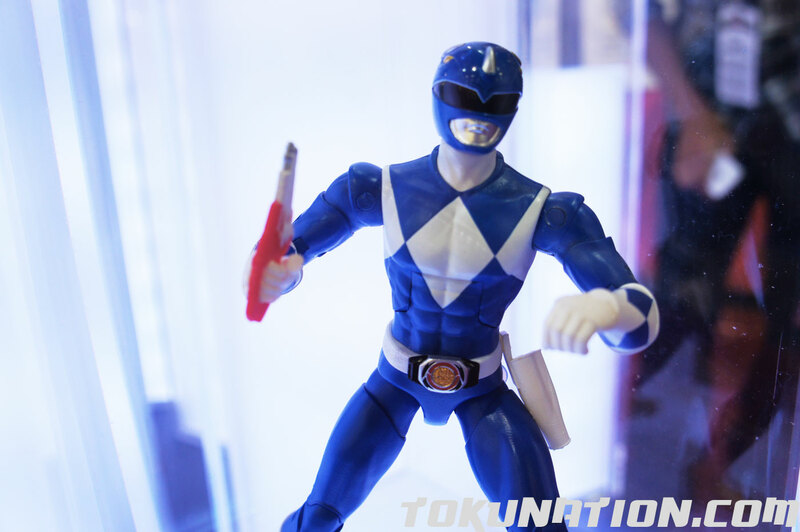 Click here at 2:30pm EST for our full gallery of the Legacy figures! 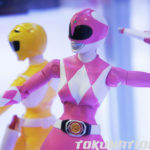 Wonder who that could refer to? 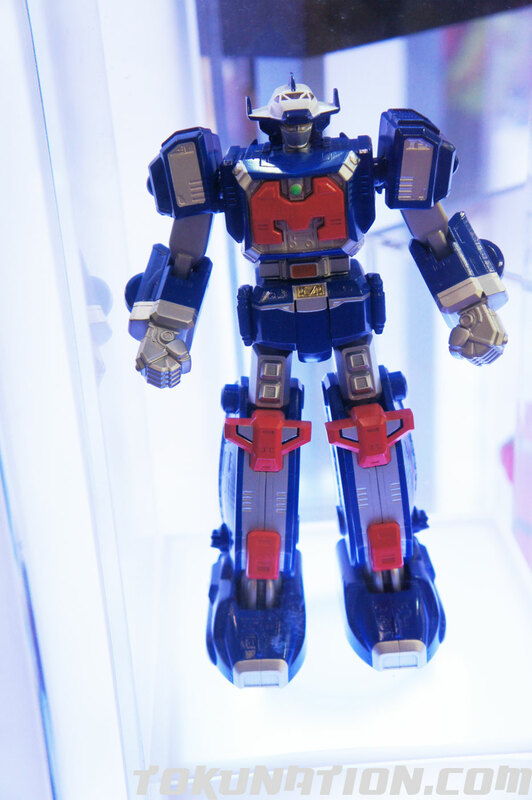 But that Astro megazord does look nice. 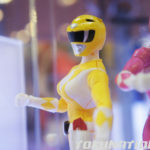 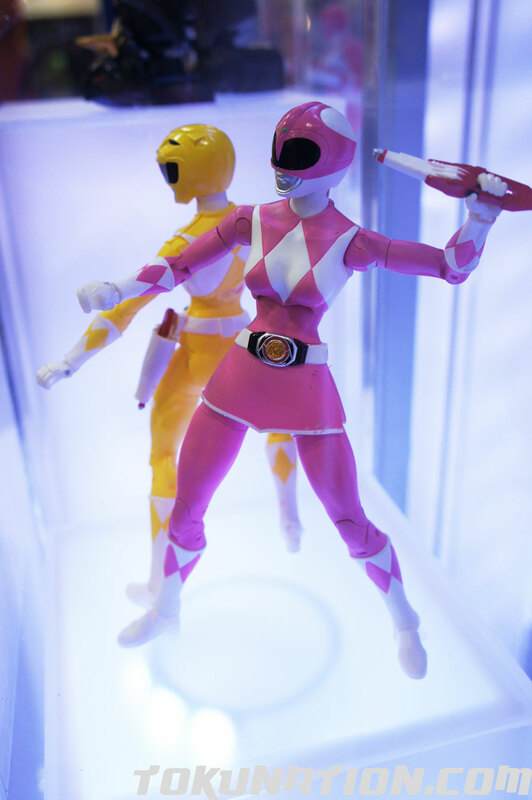 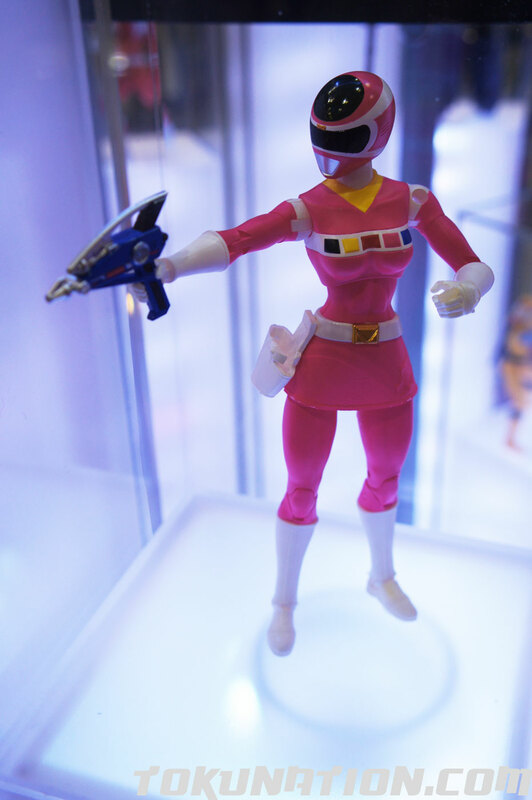 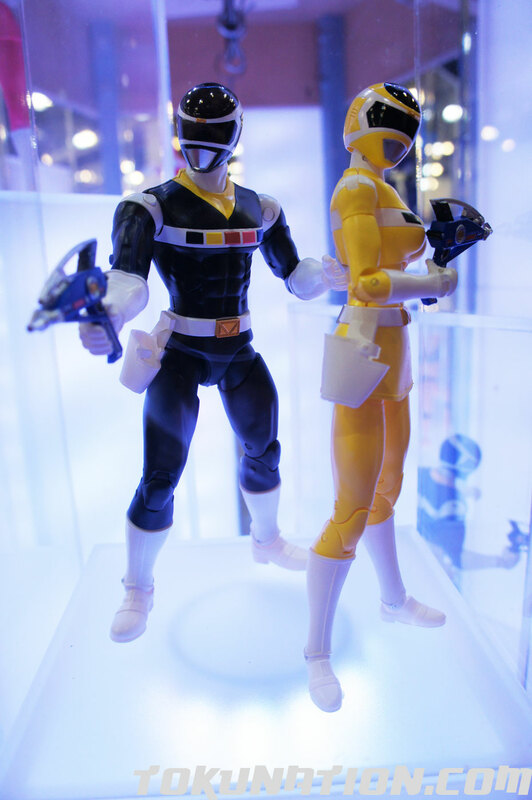 I'm grateful MMPR Yellow doesn't have the skirt in her design. 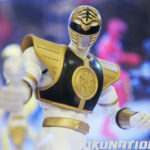 Just recently got Ninja Storm Blue and it really hinders possibility. 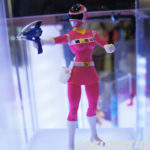 Hope they make the plastic more flexible for future releases.